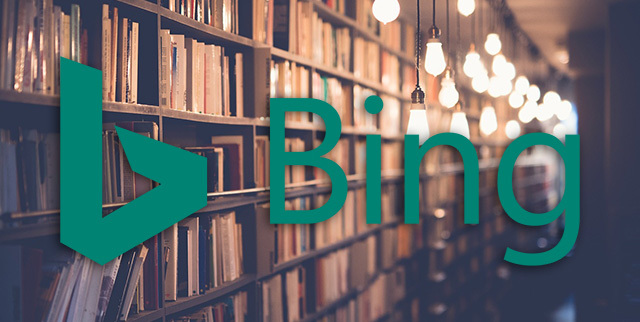 Brodie Clark posted on Twitter that he found it interesting that Bing would show Facebook as a source of information for their knowledge graph. Microsoft and Facebook do have a partnership, of course. But still. 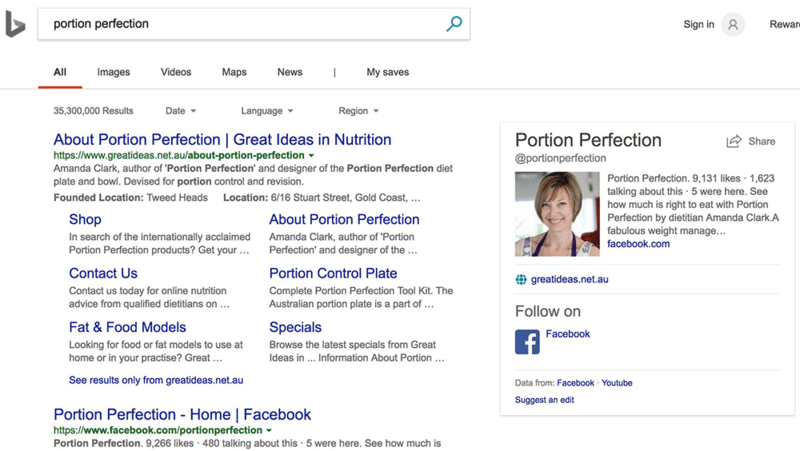 Here is the example he used, where the knowledge panel for [portion perfection] used Facebook data. The neat thing is that they actually cite and link to where the knowledge information is coming from. 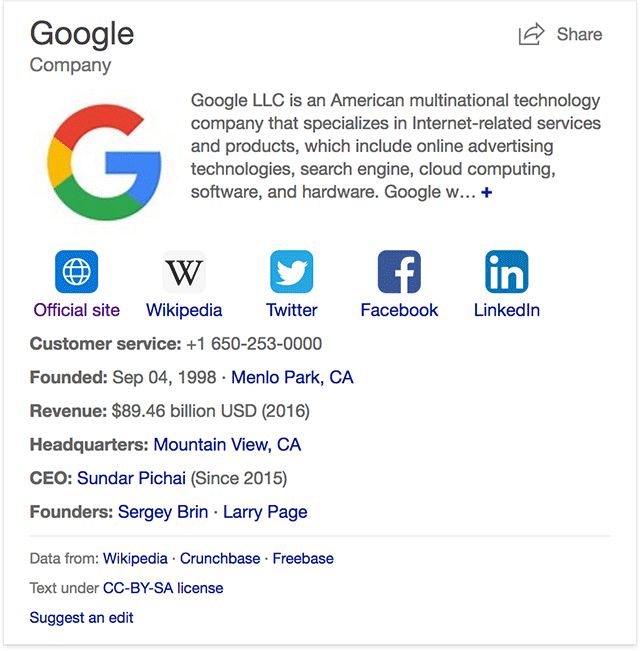 Same with a search in Bing for [google] - it says this comes from Wikipedia, Crunchbase and Freebase and the text is under CC-BY-SA license. 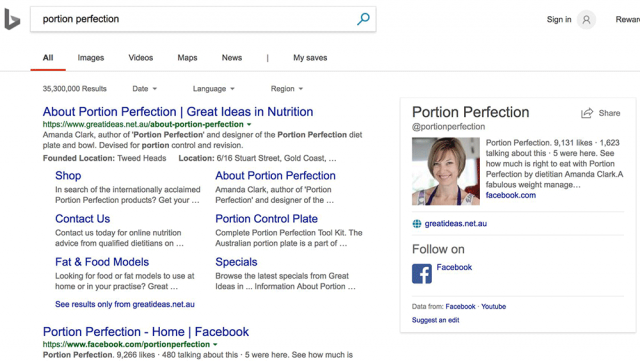 You can suggest an edit, which I assume gets reviewed by someone at Bing? It is just refreshing to see.